Set in a peaceful location yet just a short drive away from the popular nearby resorts of Puerto Pollensa, Pollensa and not forgetting Cala San Vicente with its beautiful bays, perfect for snorkeling and extremely popular with the locals. 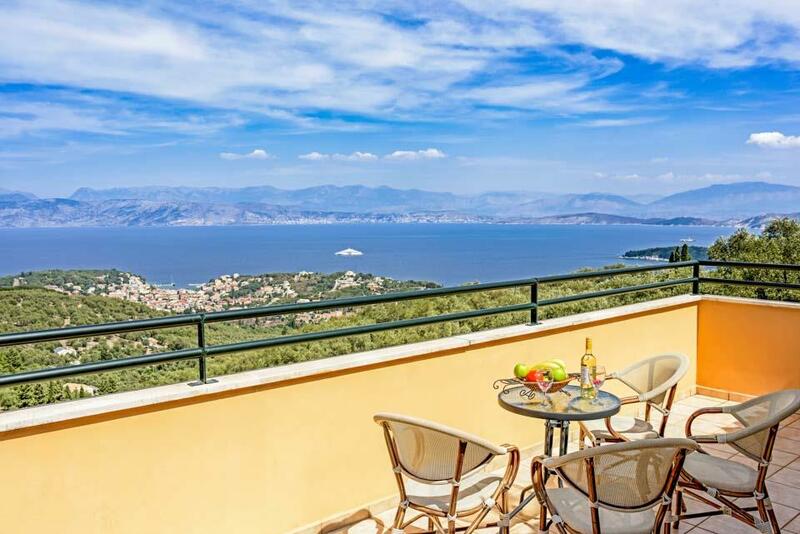 As you drive..
**Save up to 25% by arriving and departing on the standard changeover day**Villa Kerkyra Kristina, with all the main areas of the house facing the panoramic sea views, offers a lovely pool area with a separate shallow children's pool just above the main..
**Save up to 25% by arriving and departing on the standard changeover day**One of five stunning new villas to join the Solmar Villas collection in the Las Maretas urbanisation. 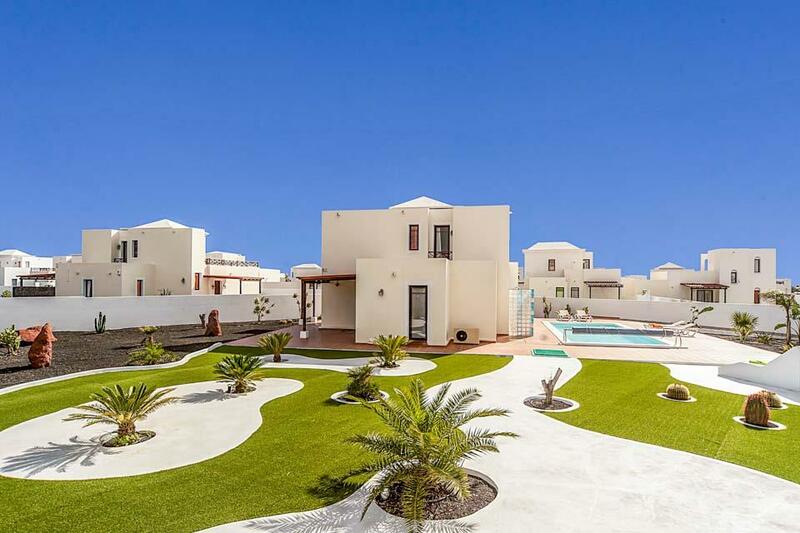 Villa Sara is a modern three bedroom detached villa set within a large and..